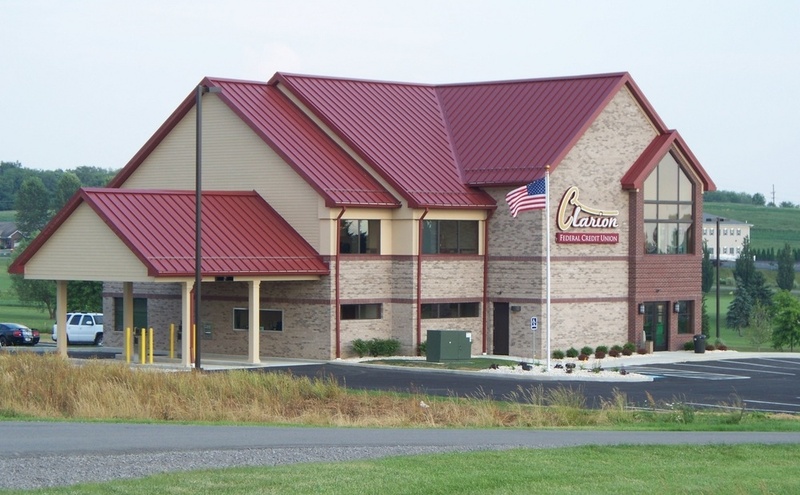 KANE, Pa. (D9Sports) – Nick Frederick scored a game-high 20 points and Gavin Brinkley added a double-double with 12 points and 12 rebounds to help visiting Clarion clinch a playoff berth with a 73-41 win over Kane. Jake Burns added 10 points for the well-balanced Bobcats with Archer Mills and TiJon Faulk-Taylor each adding nine tallies and Cal German eight points. Alex Rezzelle scored 10 points for Kane with Tommy Holt adding nine and Chad Greville eight. RIMERSBURG, Pa. – Behind a game-high 27 points from Nick Smith, visiting Redbank Valley knocked off Union, 73-65, in KSAC South play. Keaton Kahle added a double-double for the Bulldogs with 11 points and 11 rebounds, Declan Fricko scored 10 points and Chris Marshall added eight. Freshman Caden Rainey had 24 points to lead Union while Karter Vogel scored 12 points and Luke Bowser 10. 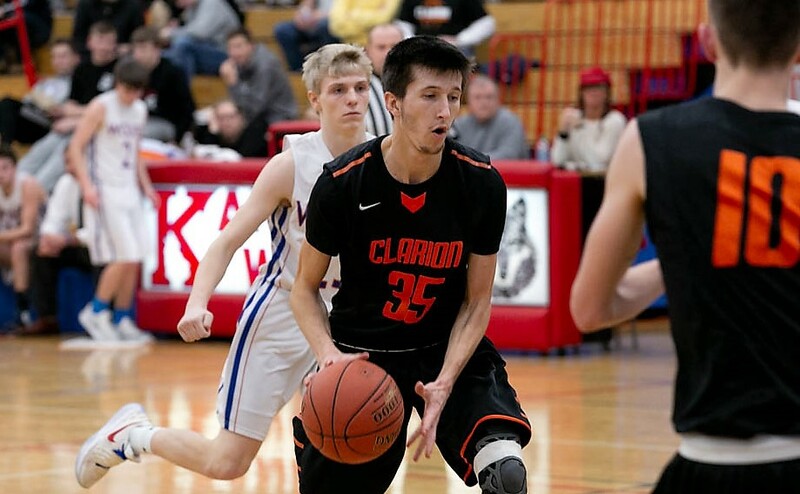 BROCKWAY, Pa. – A 25-point, eight-steal, eight-rebound effort from Ian Callen helped visiting Clarion-Limestone beat Brockway, 64-51. Julian Laugand added 12 points for the Lions with Hayden Callen adding 11 points and Curvin Goheen 10. Alec Freemer led Brockway with 17 points, Zane Puhala added 13 tallies and Matthew Clark nine on three 3-pointers. FOXBURG, Pa. – Ethan McDeavitt scored 24 points, grabbed seven rebounds, swiped seven balls and dished out four assists to lift visiting Moniteau to a 62-50 win over A-C Valley in KSAC South action.